Listen as Mike Rowe reads a hysterical email he received from his mother. Now, go call your mother. 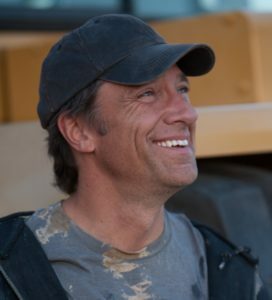 Like Mike Rowe on Facebook or visit him at Profoundly Disconnected. 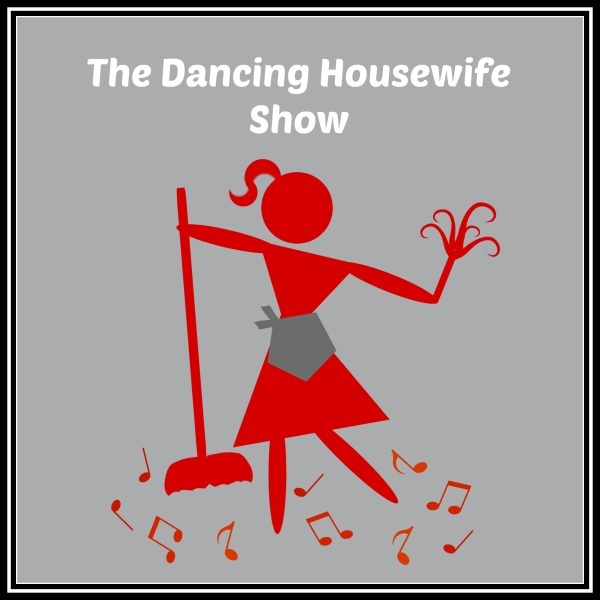 This entry was posted in General Humor, Motherhood and tagged Call Your Mother, Mike Rowe by Just Another Ordinary Day. Bookmark the permalink.